Last year at the Tiny House Jamboree, Michelle’s introduction of Andrew Morrison to the stage literally brought tears to her eyes. 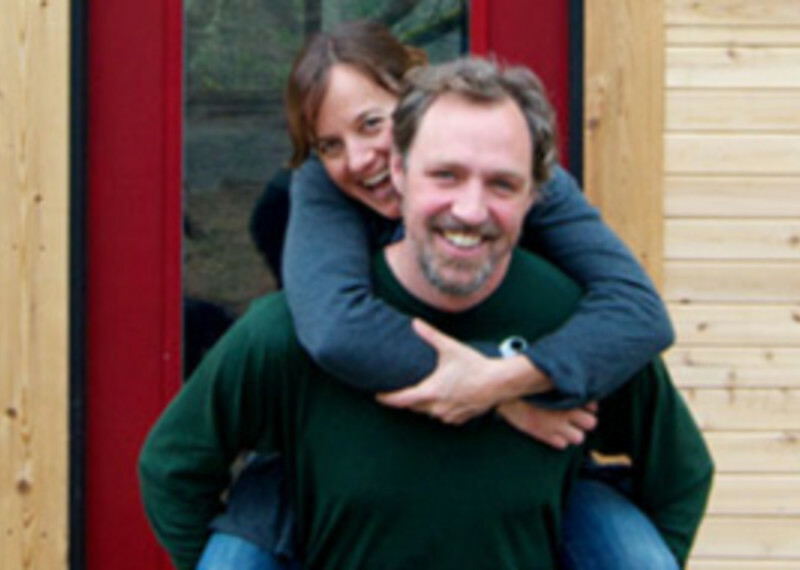 (and yes, it’s on video and quite embarrassing) This week, Andrew’s story of how his dedication to the tiny house movement has spurred true change, may just have that effect on you too! (our words, not his) It is hard to find unique words to describe our affection for his work but in a nutshell, we don’t know of two more hard-working advocates than Andrew and his lovely wife, Gabriella. So, what exactly IS Appendix “Q”? What does it mean for you, a tiny house enthusiast who just wants them to be legal so you can build one, secure in the knowledge that you did it “right”? Should we all strive for an air tight house? And, what about all the nightmare stories of terrible tiny house builders? Grab a pen, this is show worth taking notes from!